MANAGING payroll can be a difficult task at the best of times, with larger companies expected to keep track of vast amounts of data in an accurate and timely manner, and smaller businesses challenged to stay on top of ever evolving HMRC regulations. This problem has become even more challenging for many small to medium businesses in Northern Ireland who, along with other companies in the UK, will now have to also ensure that they are up to date with the latest pension auto-enrolment processes. Soon many businesses will be required to re-enrol certain workers back into their qualifying pension scheme every three years. Those who fail to comply will be obliged to pay a fixed penalty notice of £400, which if not paid within the prescribed period can rise by between £50 and £10,000 per day until the fine has been paid. Now, Belfast-based Accountancy specialists Exchange Accountants are advising that an outsourced payroll service may be the solution for many NI businesses and can offer a more cost effective and efficient service in comparison to traditional practices. “I’ve spent over 15 years working on Payroll for everyone from Global FTSE 100 companies right down to sole director’s businesses, and in my experience, it is often one of the most loss leading, time consuming, tedious and resource intensive parts of any organisation. “For example, if a company with ten staff was to hire a dedicated payroll employee to work 14 hours per week on the national minimum wage of £7.83, then the annual cost would be over £5,500. Which is before you even consider additional costs like Employers National Insurance, Employers Pension, ongoing training and general office costs. “To give a comparison, we’ve found that if the same company was to outsource their payroll then they would find themselves paying less than 15% of that cost, with the added benefit of never having to worry about changing regulations or reporting errors leaving them open to penalties from HMRC. “What we’re saying is that an outsourced payroll service is a big problem solver in this respect and will take away a lot of the extra hassle and uncertainty that businesses here are facing and give them more time to focus their resources on business areas that can lead to further growth”, said Mr Morris. Payroll Outsourcing is simply when a company hires an external specialist to take over their payroll functions. This is often done in such a way that the company only pays for the services they need, rather than having to invest in generic payroll software and the associated staff training costs which go along with it. The service can also offer welcome reliability for smaller businesses who, with an outsourced payroll, won’t have the output, speed or quality of their payroll function affected by sicknesses or holidays. “We’ve invested heavily in developing one of the leading dedicated Payroll departments in Northern Ireland, and that has been primarily as a response to what our clients have been asking us for. There’s a lot to be said for the peace of mind that an outsourced payroll services provides for a small to medium business. No headaches, no hassles or stress – you’re left to focus on running your business knowing your payroll obligations are dealt with correctly, efficiently and lawfully.” added Mr Morris. 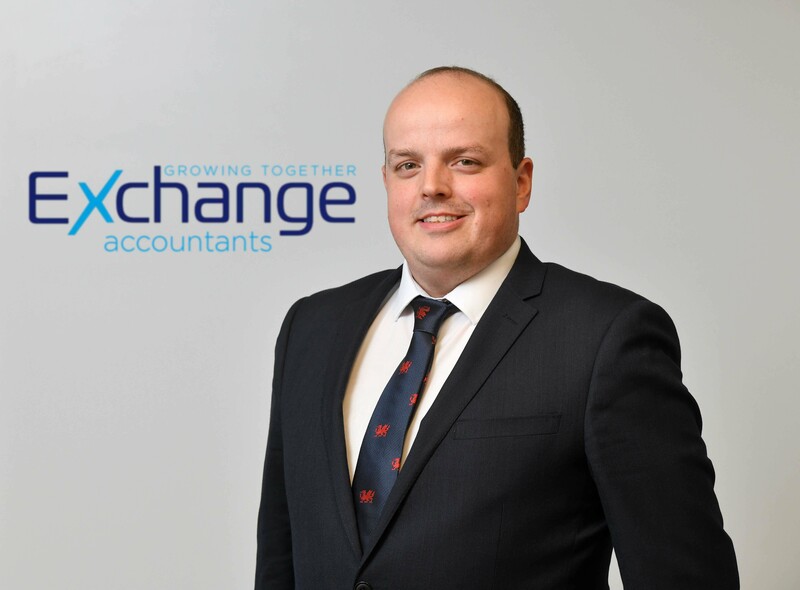 Established in 2011 with offices near Belfast City centre, Exchange Accountants provides premier accountancy services and tax advice to a wide variety of companies and individuals based in Northern Ireland and the Republic of Ireland. 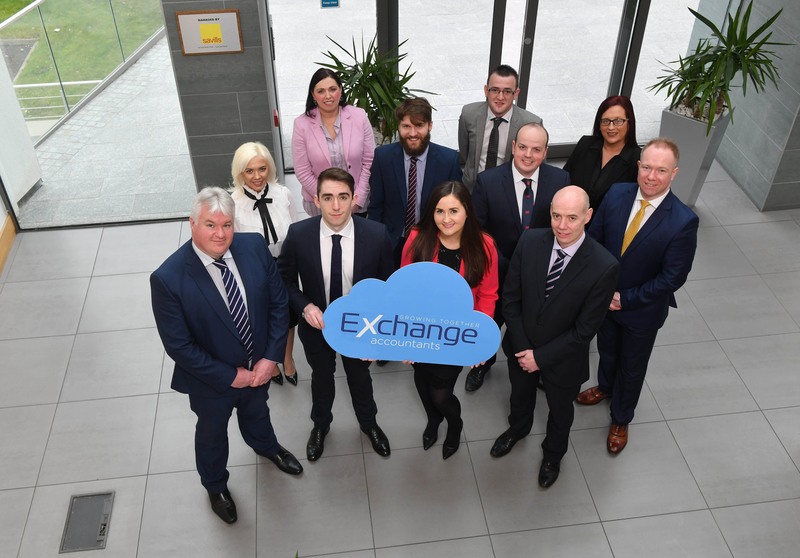 Over the past five years, the company has developed a specialism in digital and cloud accountancy services and was the first accountancy practice in Northern Ireland to be recognised as a Gold Partner with leading cloud accountancy software provider Xero.